One of the most highly educated and intellectual members of the X-Men, Hank McCoy first appeared in 1963 and gained his blue, furry look in 1972. Known as Beast, he possesses superhuman strength and a menacing physique that features feline and simian qualities. Since his debut as a founding member of the X-Men, Beast has been a character in video games, television series, and many X-Men films, including X-Men Apocalypse and Days of Future Past. 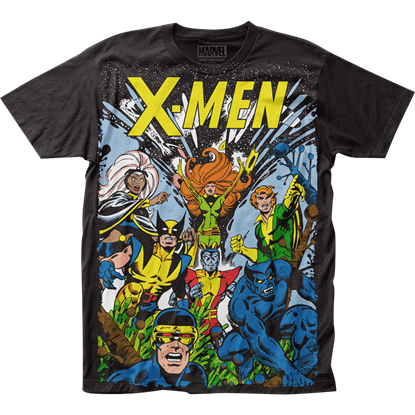 Fans of Beast will find collectibles and apparel featuring this mutant here at Superheroes Direct, including POP Figures of his classic look and t-shirts where he appears with fellow members of the X-Men. 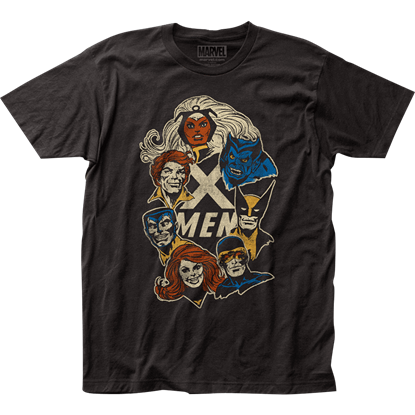 Keep checking back here at Superheroes Direct for updates to our supply of Beast apparel and collectibles as it becomes available.